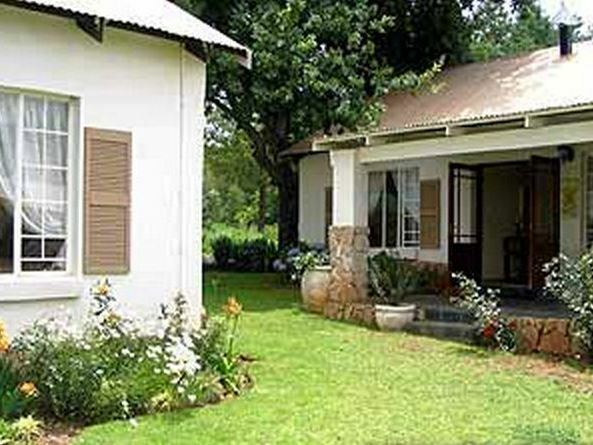 Le Quartier<br />SELF CATERING COTTAGES IN DULLSTROOM<br />Le Quartier, Dullstroom, lies in the heart of the village and is situated within walking distance of designer shops, upmarket restaurants and classic old style pubs. There are four superb self catering units, each comprising 2 bedrooms, one main and one twin room, a bathroom and open plan kitchen/lounge. 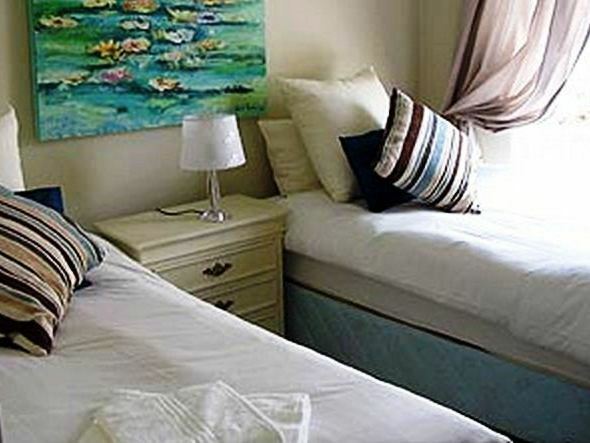 The cottages are very spacious and easily accommodate a family of four. The 3 single storey cottages have shower bathrooms, while the double storey, Van Gogh, has a beautiful old ball and claw bath in the downstairs bedroom, and a separate upstairs WC.<br />Each cottage has its own fireplace and a welcome bundle of wood is provided. DSTV (hospitality package only) is provided in each cottage. The kitchens are fully equipped and there is a shared brick braai in the garden. Van Gogh also has its own under cover brick braai. <br /><br />The cottages are decorated and themed according to renowned artists, Picasso, Renoir, Monet and Van Gogh. 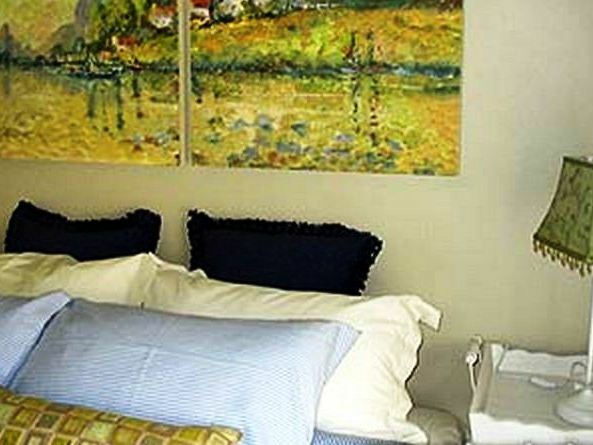 Each cottage has paintings and dcor suiting the era as well as the artist style. Every stay at Le Quartier is aimed at drawing you back to experience another artists talent. Paintings were commissioned locally and depict the artists most well known works.<br /><br />For the nature enthusiasts, step one road back and you find yourself in the country, the bird life is spectacular. Not only are walking, mountain biking and running a must, but for the more adventurous, the out rides on horseback are a great way to see the countryside. Trout dams and trout fishing have made Dullstroom a popular weekend as well as holiday destination. 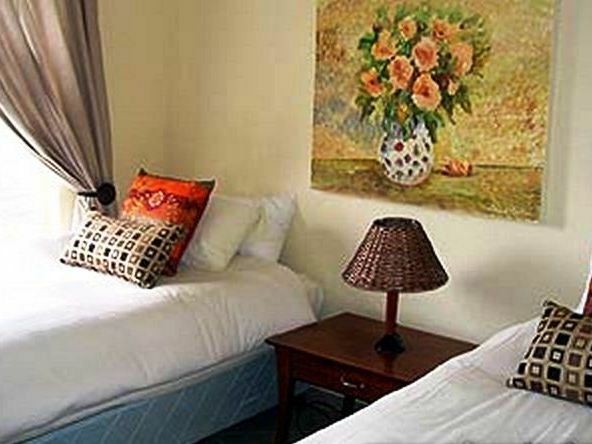 A must to try!<br /><br />Le Quartier Dullstroom has been established to provide affordable but upmarket accommodation for visitors to Dullstroom. The cottages are quaint, cosy and secure. Nestling in the heart of the village, you immediately feel the country vibe, a stones throw away from a good cup of coffee or a whisky tasting. "I absolutely loved where I stayed and the cat Marmalade was amazing as well. Would definitely come back to stay again. Maybe a heater or electric blankets in the bedroom would be nice as it was really freezing last night. But other than that it was the best stay Ive had." "nice and lovely place and walking distance from every thing"
"Die parkering is &apos;n groot probleem, uiters beperkte spasie.Geen privaatheid nie, almal se deure kyk namekaar toe. Die fotos op Safari se website is nie die fotos van die eenheid wat aan ons geallokeer was nie. Ons kon nie kies nie, Bronwyn het vir ons &apos;n eenheid gekies. Sou gehelp het as ons voor tyd ingelig was dat daar trappe is in die eenheid. Ons het &apos;n bejaarde persoon saam met ons gehad en sy kon nie heeltyd die trappe op en af klim nie. Die 2de slaapkamer het nie &apos;n kas ingehad om jou klere te kon ophang nie. Daar was 2 bedlampies, maar geen muurproppe om die lampies te kon insit nie, die lampies was bloot net &apos;n sinnelose versiering gewees. Daar was geen handdoekreelings in die badkamer vir jou handdoeke nie. Ons het vir 2 aande bespreek en ten volle betaal en maar besluit om ons geld eerder te verloor, in ons motor geklim en maar elders gaan bly.As mens op &apos;n baie "tight budget" is reken ek die Van Gogh eenheid is seker beter as niks, maar as mens gewoond is aan beter en ruimte om &apos;n mens sal hierdie beslis net &apos;n teleustelling wees." 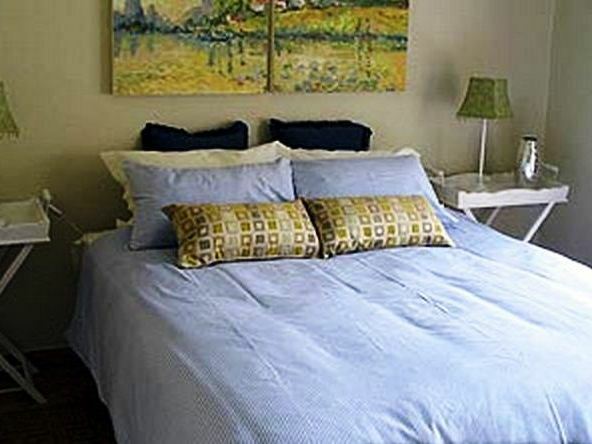 "We stayed in the Picasso cottage, very cozy and comfortable. The garden is beautiful, and the staff were very helpful, especially Kathleen." "Thank you very much for the oppertunity to stay in you chalet Picasso. We found it to be very neat clean and tidy and especially the fact that it was pet friendly and we could take our little dog along made us very happy. Your garden is MOST beautiful we absolutely love it. We took some beautiful fotos. Thank you very much and asure you we&apos;ll be back again!" "We stayed at Le Quartier for 5 days in October.We have a wonderful stay. The cottage was clean and comfortable. The location was perfect and we were able to walk through the town with ease from the unit. We felt very at home." "Lovely, central place to stay. Its got personality. Gardens beautiful and braai area was clean.For a weekend getaway it was great. The unit has all the facilities a person needs for a quick getaway. Unit was clean." "The location of the accommodation is great and the unit is well equipped and perfect for a weekend away. Great fireplace that warms up the place quickly. What was odd is that when a big truck drives past the upstairs room shudders very slightly? Not sure how the physics of that works but it was not an issue, just bizarre. Also we were allowed to check out late on Sunday which really helped.Thanks"
"I really love staying at Le Quartier because it is pet-friendly and in the middle of town, close to everything.It is a lovely, clean place that I will always suggest.Thank you." "we had apleasant nights stay.Everything worked fine and Bronwen was very helpful and informative."